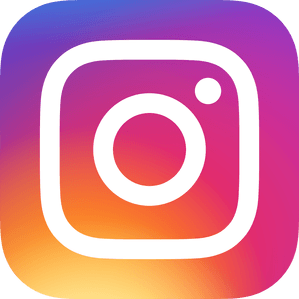 This week, February 24 – March 2 is National Eating Disorders Awareness Week. 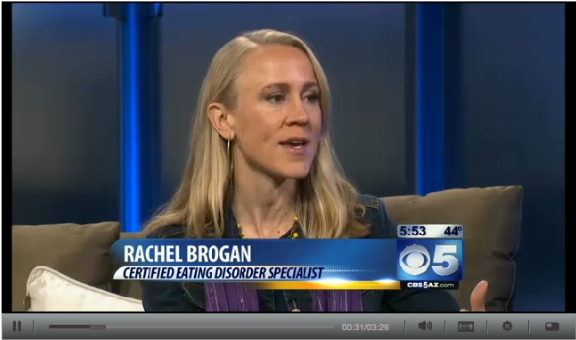 KPHO CBS 5 AZ talks with Certified Eating Disorders Specialist, Rachel Brogan from Doorways Arizona about the prevalence of eating disorders amongst today’s teens and adolescents. 62% of teen girls in Arizona are on a diet when less than 30% are overweight.